The concept of immunity has intrigued mankind for thousands of years. Immunity is described as a state of having sufficient biological defenses to avoid infection, disease, or other unwanted biological invasion. In other words, it is the capability of the body to resist harmful microbes from entering it. For our body to function properly, our immune system must detect a wide variety of agents, from viruses to parasitic worms, and distinguish them from the organism's own healthy tissue. 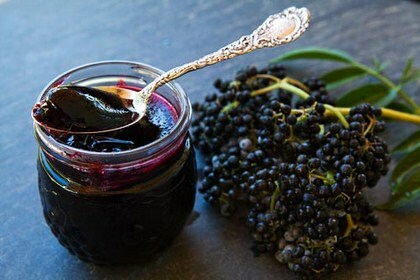 An old folk remedy, extract from these dark berries appears to block flu viruses in test tube studies. And a few small studies done in people show it may help you recover more quickly from flu. But scientists caution that further study is needed. The fruit itself is rich in antioxidants and may also have the ability to fight inflammation. Don't dismiss the lowly mushroom as nutrient poor: It has the mineral selenium and antioxidants. Low levels of selenium have been linked to increased risk of developing more severe flu. And the B vitamins riboflavin and niacin, found in these mushrooms, play a role in a healthy immune system. Animal studies have also shown mushrooms to have antiviral, antibacterial, and anti-tumor effects. 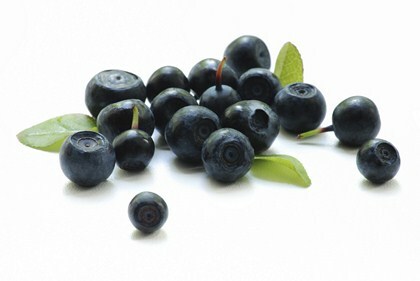 Hawked as a "super food" along with produce like blueberries, the little acai berry's dark color signals that it is high in antioxidants called anthocyanins. While the acai is not scientifically linked to specific disease- or illness-fighting ability, antioxidants may help your body fight aging and disease. Acai berries can be found most often in juice or smoothie form, or dried and mixed with granola. Aphrodisiac? Immune boosters? 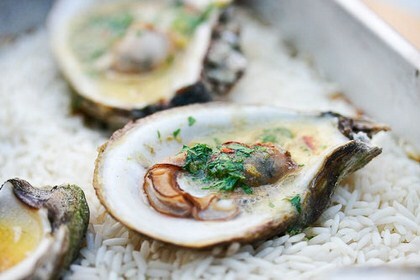 Maybe both, thanks to the mineral zinc that's found in oysters. Low zinc levels have been associated with male infertility. And zinc appears to have some antiviral effect, although researchers can't explain why. However, they do know it is important to several immune system tasks including healing wounds. 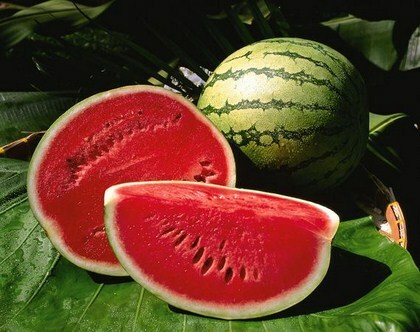 Hydrating and refreshing, ripe watermelon also has plenty of a powerful antioxidant, glutathione. Known to help strengthen the immune system so it can fight infection, glutathione is found in the red pulpy flesh near the rind. This is another source of immune-strengthening glutathione. 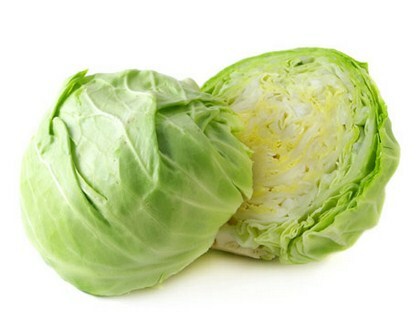 And cabbage is easy and inexpensive to find during the winter months when it's in season. Try adding cabbages of any variety (white, red, Chinese) to soups and stews to sneak in extra antioxidants and boost your meal's nutritional value. 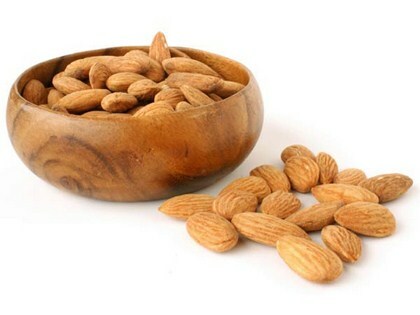 A handful of almonds may shore up your immune system from the effects of stress. A recommended 1/4 cup serving carries nearly 50% of the daily recommended amount of vitamin E, which helps boost the immune system. And they have riboflavin and niacin, B vitamins that may help you bounce back from the effects of stress. Grapefruits have a good amount of vitamin C. But science has yet to prove that you can easily get enough vitamin C through foods alone, without supplementation, to help treat cold and flu. However, grapefruit is packed with flavonoids -- natural chemical compounds that have been found to increase immune system activation. Dislike grapefruits? Try oranges or tangerines. Wheat germ is the part of a wheat seed that feeds a baby wheat plant, so it is full of nutrients. It has zinc, antioxidants, and B vitamins among other vital vitamins and minerals. 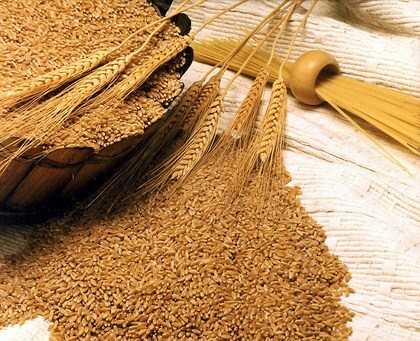 Wheat germ also offers a good mix of fiber, protein, and some good fat. Substitute wheat germ for part of the regular flour called for in baked goods and other recipes. 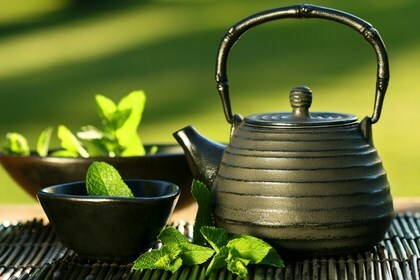 A daily cup may reduce your chances of getting a cold. Look for labels listing "live and active cultures." 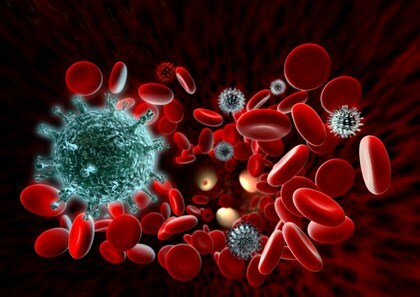 Some researchers believe they may stimulate your immune system to fight disease. Also look for vitamin D. Recent studies have found a link between low vitamin D levels and an increased risk of cold and flu. Garlic offers several antioxidants that battle immune system invaders. 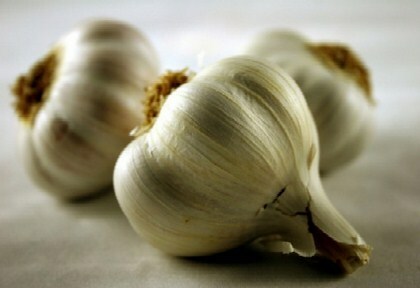 Among garlic's targets are H. pylori, the bacteria associated with some ulcers and stomach cancer. Cooking tip: Peel, chop and let sit 15 to 20 minutes before cooking to activate immune-boosting enzymes. 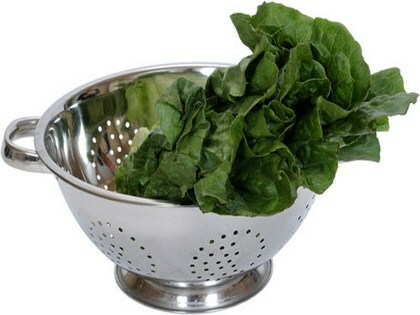 Known as a "super food," spinach is nutrient-rich. 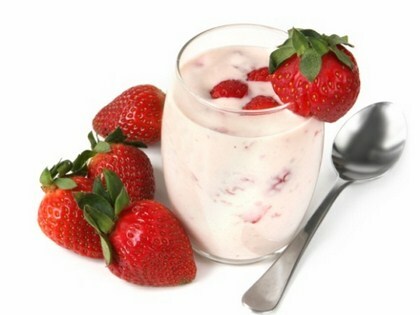 It has folate, which helps your body produce new cells and repair DNA. And it boasts fiber, antioxidants, such as vitamin C, and more. Eat spinach raw or lightly cooked to get the most benefit. Green or black? Both are loaded with disease-fighting polyphenols and flavonoids. These antioxidants seek out cell-damaging free radicals and destroy them. Caffeinated and decaf work equally well. 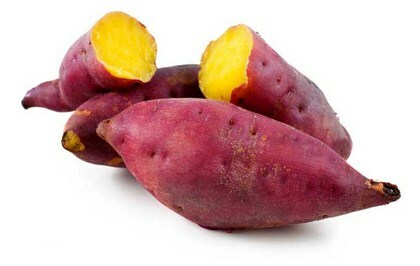 Like carrots, sweet potatoes have the antioxidant beta-carotene, which mops up damaging free radicals. Sweet potatoes also boast vitamin A, which is linked to slowing the aging process and may reduce the risk of some cancers. Easy to find at the grocery store and incorporate into meals, broccoli is an immune-boosting basic. 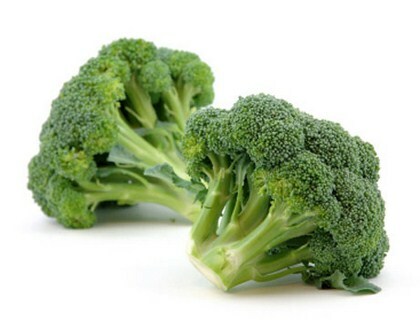 One study reported a chemical in broccoli helped stimulate the immune systems of mice. Plus, it's full of nutrients that protect your body from damage. It has vitamins A, vitamin C, and glutathione. Add some low-fat cheese to round out a side dish with immune-enhancing B vitamins and vitamin D.